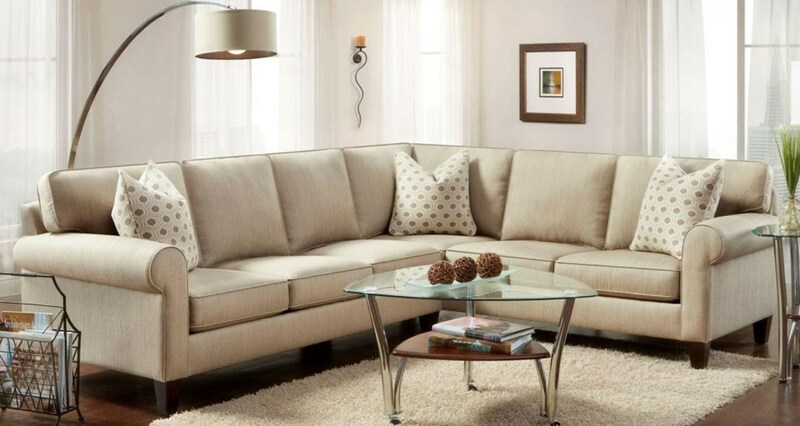 Furnish Your Happiness with a sectional perfect for gathering friends and family. Shop a variety of different pieces such as a reclining sectional for a movie night at home. Can't find what you're looking for? You can customize your own sectional with Reeds Furniture.